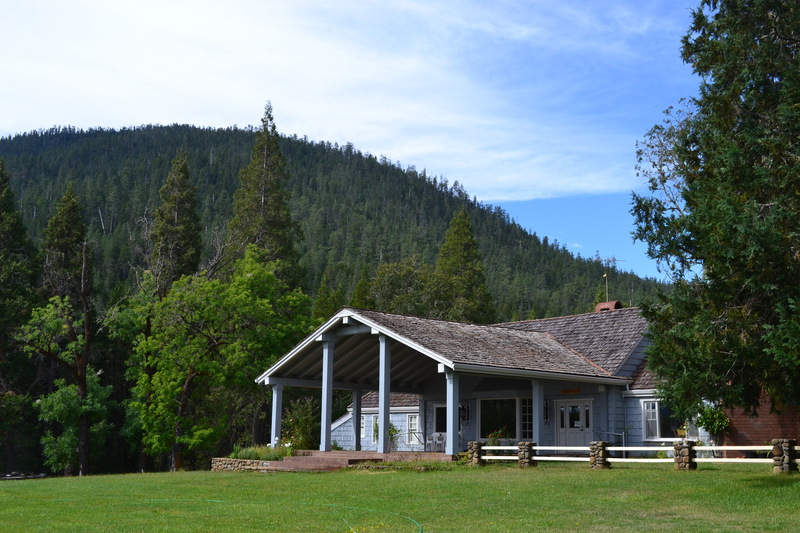 Thanks to a hot tip from the friendly crew at the Country Folks Restaurant in Selma, Oregon, I took a very worthwhile detour to the Siskiyou Field Institute in the Illinois Valley. This query spurred a conversation with the waitress about John Wayne in which I learned that he frequented a ranch only 2 miles away. Directions in hand, I headed out to explore this old pastoral haunt of my benefactor. 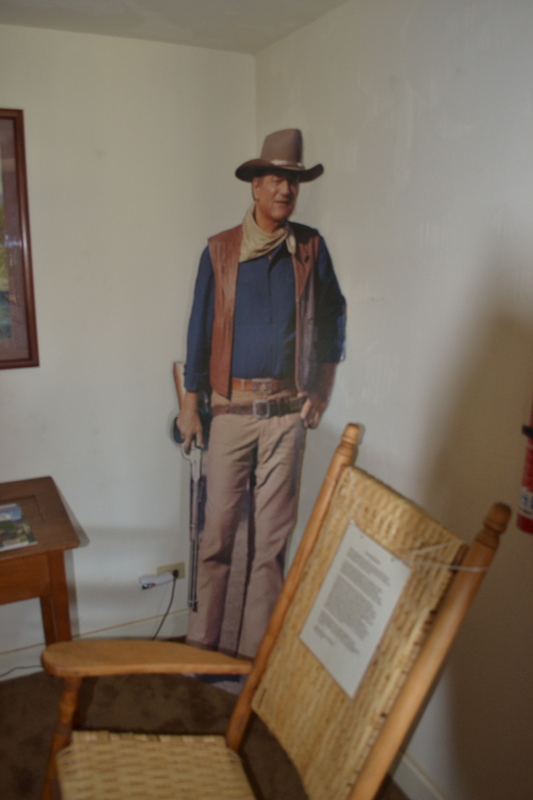 There was a John Wayne tribute on display. A beautiful setting between field and forest. 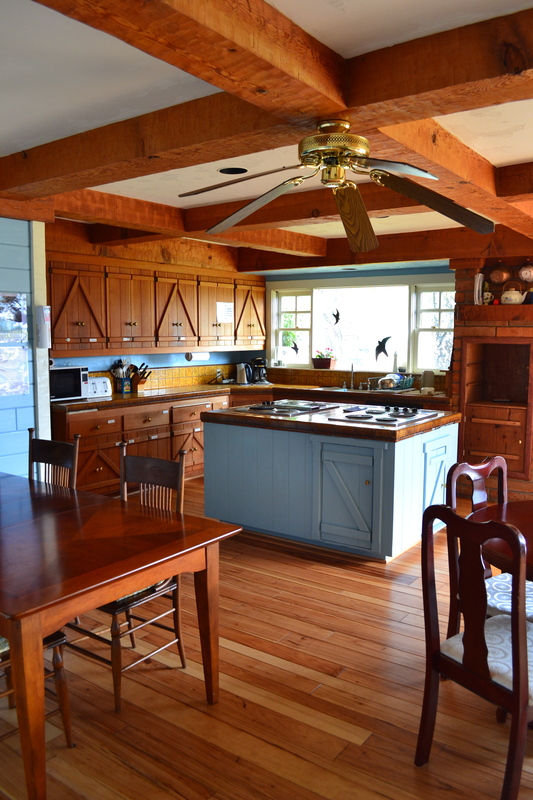 I bet this kitchen has put out some delicious meals. 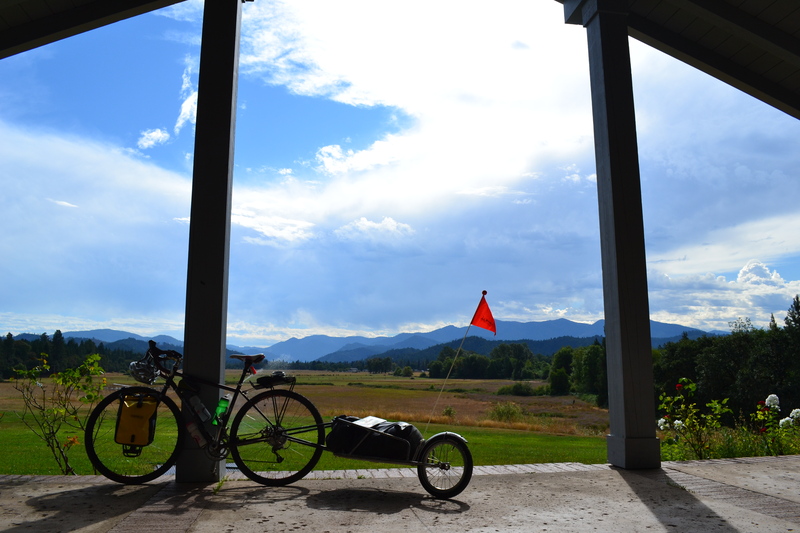 Stunning vistas of the Illinois Valley from the patio. 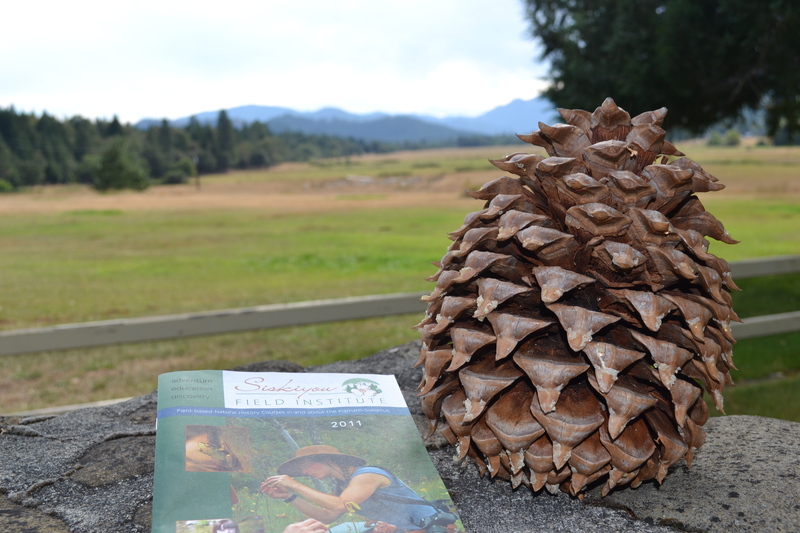 The Institute provides education in nature. A huge thank-you to the friendly staff for an impromptu tour. 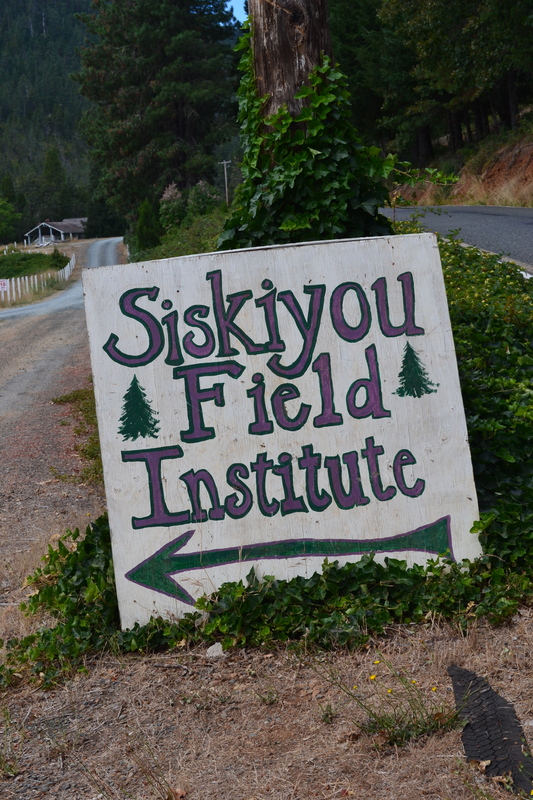 For more information about the programs and location of the Siskiyou Field Institute, visit their website.